The Red Sox have lifted the cover on the 2017 season, showing Red Sox Nation how many players were trying to play through ailments. It started with the news at the end of the season, verifying that Mitch Moreland had been playing with a fractured toe since June which led to possible knee issues. The knee issues have been reported as bad enough to require examination back on 10 October. It remains to be see if he needs to go on the operating table and whether the Red Sox resign him (Moreland wants to return) after his one year deal expired. On 12 October, Robby Scott underwent "left elbow arthroscopy and debridement" but should be ready for spring training. Scott appeared in relief for 57 games this season and posted a 3.79 ERA. Over 35.2 innings of work, he allowed 22 hits, 13 BB, 31 strikeouts and resulted in a WHIP of 0.981. The Red Sox need him back a full force for 2018. Hanley Ramirez was on the operating table for his ailing shoulder(s), with the key to this story being the description of the surgery noting that it's largely exploratory and possibly leading to more work needing to be done. It remains to be see what will happen with Ramirez in the 2018 season. On 17 October, Eduardo Rodriguez underwent "right knee patellofemoral ligament reconstruction", which if you look up means that Dr. Andrews reconstructed the medial patellofemoral ligament, a procedure that should keep the kneecap in place. If you remember, Rodriguez slightly dislocated his right knee twice so far and that seems to have stretched the ligaments holding the kneecap in place. This would never heal and the instability of his landing leg would remain, but with this procedure he would be back on the mound in six months ready to build up to pitching in the big leagues. 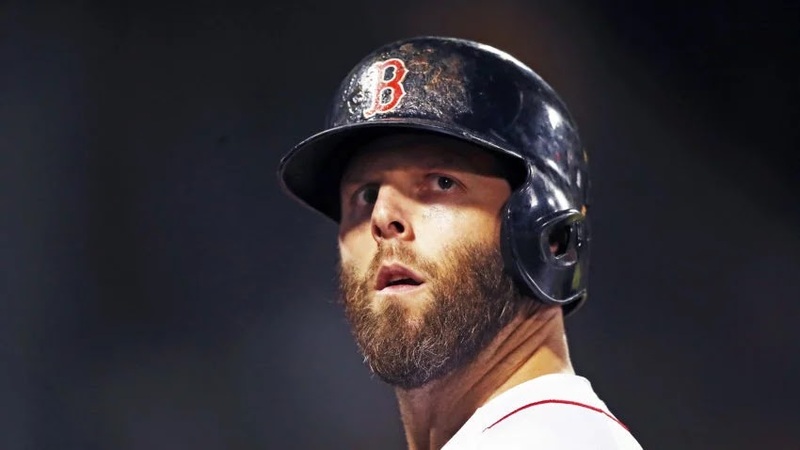 Finally, Dustin Pedroia underwent cartilage-restoration surgery on 25 October and was performed by Dr. Riley Williams III at the Hospital for Special Surgery in New York. This is the same doctor and procedure that Steven Wright underwent back in early May. Pedroia needs seven month for the revalidation period and is expected to miss the first two months of the season. This might make a case for resigning Eduardo Nunez as more depth for the infield should the Red Sox decide their other options are too limited. That's quite a list of key players on the recovery path from operations, not to mention a few that won't make the start of the 2018 season. Does any of this raise Red Sox Nation red flags for the 2018 season?